In 2001, a Grand Rapids Public School principal witnessed some of her students digging through the trash for food to take home for dinner. Mary K. Hoodhood, a long-time advocate, heard this story and set into motion a grassroots community response: Kids’ Food Basket. 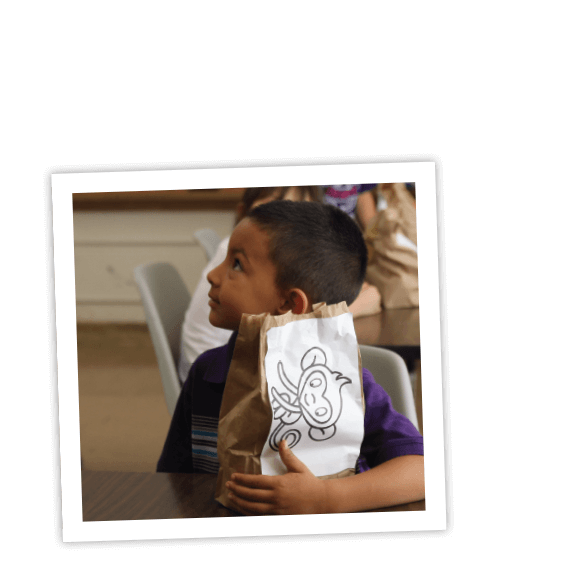 In 2002, we started by serving 125 kids every weekday at three schools through our Sack Supper program. Today, we serve approximately 8,200 every day, but our work is not done. We work for the day when every child is nourished. 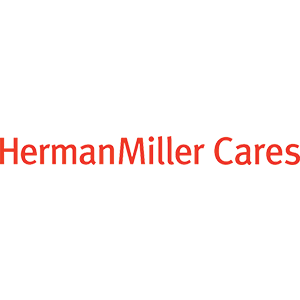 In 2012, we introduced our second location, replicating our proven Grand Rapids model to help serve and reach more children in need. With the help of the Muskegon community, Kids’ Food Basket introduced our Sack Supper program at Martin Luther King Jr. Elementary in April 2012. 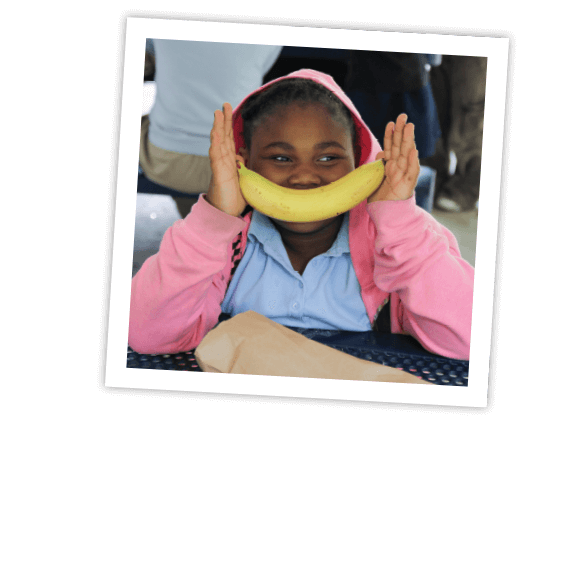 Since then, Kids’ Food Basket has grown to serve approximately 1,200 children at four schools in Muskegon each weekday! 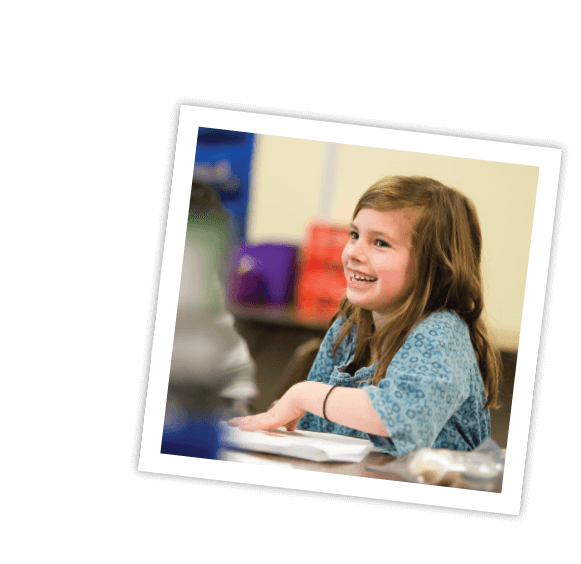 The Kids’ Food Basket Muskegon Program is fully funded and supported by the Muskegon community. 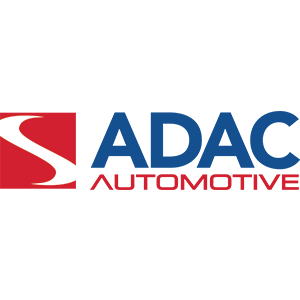 Click here to learn more about our Grand Rapids and Holland locations.  Kids’ Food Basket is a community solution to childhood hunger. Kids’ Food Basket engages all who care about children reaching their full potential – in school and in life. 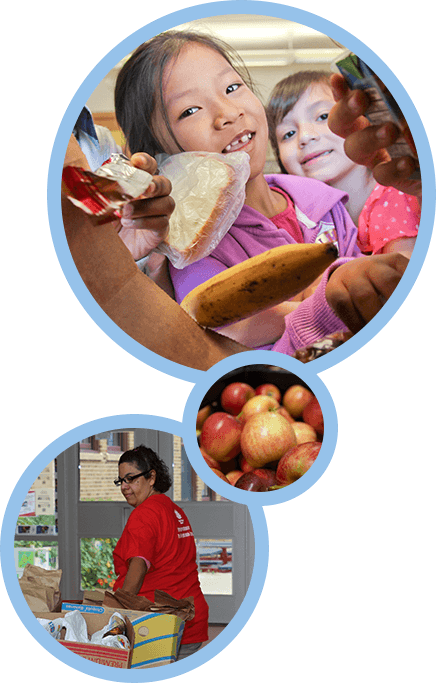 We attack childhood hunger through an innovative, multi-faceted approach. 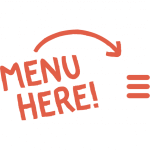 Learn about our programs here.